Sign up and receive Property Email Alerts of Offices to let in Grand Baie, Grand Baie. 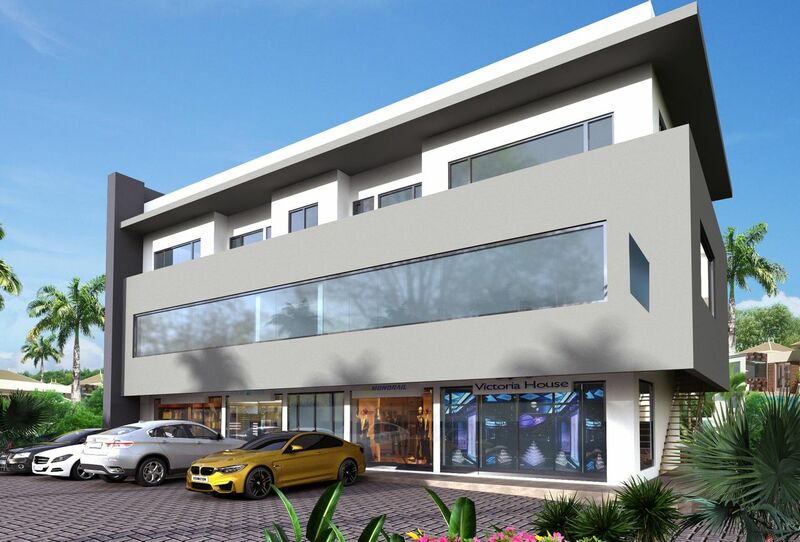 This brand new commercial building located on chemin 20 pieds compromises of Retail space and offices for rent. There will be a reception area, a generator for the whole building, water tank and building will be managed by a syndic and parking facilities available. First Floor 2 of 76.5m2 at Rs68,850 / ZAR 28750per month. Sign-up and receive Property Email Alerts of Offices to let in Grand Baie, Grand Baie.